In this webinar we show how a self-service approach allows your process engineers and subject matter experts to analyze, monitor and predict process performance without depending on data scientists. 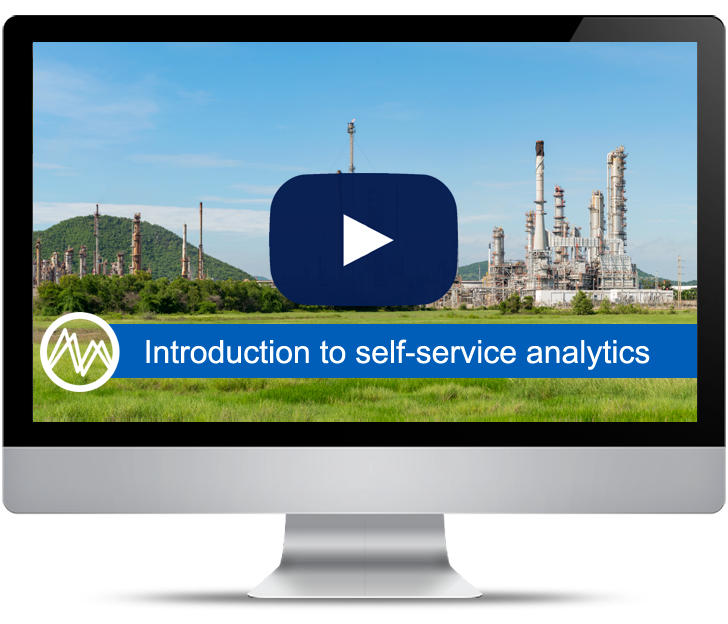 Learn why a self-service analytics tool can help you improve your manufacturing processes. Easily identify the root cause for production deviations or find the best production runs as golden batch. Discover the role that fingerprints play in monitoring production process. Notifications are the basis for active learning within the organization – learn how they also help to improve operational performance. Benefit from past process performance data to predict the future. Provide control room with early warnings to ensure product quality, reduce waste and reduce energy consumption. Thomas Dhollander is an expert in algorithm design and time series analytics for process data. 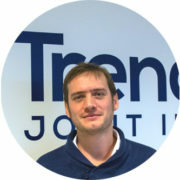 From 2005 to 2008 he was active as a data mining and machine learning research engineer at the KULeuven University in Leuven, Belgium. Thomas holds a Master in Science in Mechanical-Electrotechnical Engineering (data mining & automation) from KULeuven and a Master of Arts in Cognitive and Neural Systems from Boston University.